Whether you’re a dedicated history buff or you’re just looking for a fascinating way to pass a few hours, exploring Australia’s colonial heritage is a must during your visit. The colonial history of Australia documents the initial establishment of European colonies, as well as how these settlements developed. Often, the colonial societies clashed with indigenous people in the area, who resisted European takeover of the land they needed to survive. The influence of European settlement can still be felt across Australia and understanding the history is an important insight into what formed the Australia we know today. We’ve rounded up some of the best places to discover Australia’s colonial history, from informative museums to buildings so well preserved it’s almost like stepping back in time. Named after Lord Sydney, who was British home secretary when Captain Arthur Phillip first arrived in the harbour in 1788; Sydney was described by the captain as ‘the finest harbour in the world’. It was chosen as the first penal colony, and you can get a better insight into its early years at the Museum of Sydney. The Rocks Discovery Museum is just as fascinating, it is built around the first colonial settlement and gives you the chance to uncover some of the area’s buried past. For those with an unquenchable fascination with convict stories, visit the Hyde Park Barracks Museum, Cockatoo Island, Old Government House, and the Old Great North Road. 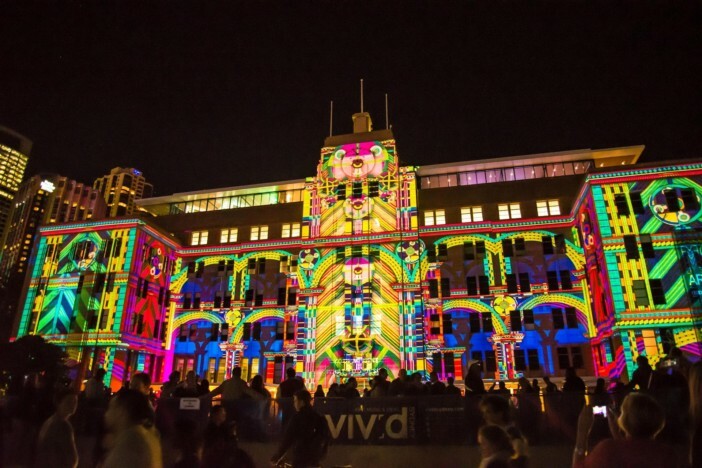 There’s plenty to choose from when it comes to discovering Sydney’s history, so don’t expect to do it all in one day. 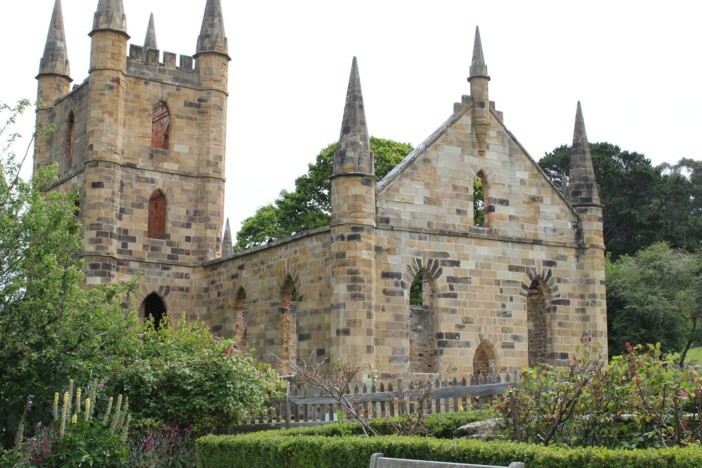 Port Arthur became a penal settlement in 1830 and started as a punishment-oriented timber station, although different industries tailored for heavy and light labour were added. It held a key position in the judicial system until it closed in 1877. You can visit the main penitentiary where some of the most notorious prisoners were kept, and the Point Puer Boys’ Prison for Young Offenders, for an insight into how prisoners were treated in the colonies. The house and gardens also give a different perspective, showing how the warden’s family forged lives for themselves in this remote settlement. 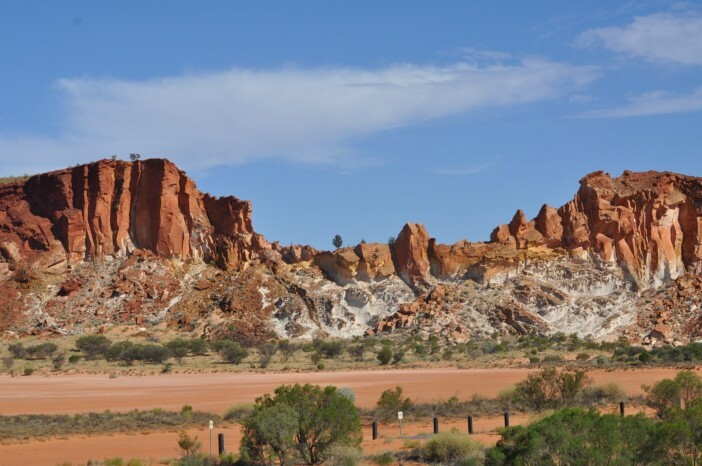 Alice Springs was discovered during the construction of the Overland Telegraph Line and named after Lady Alice Todd, the wife of South Australia’s postmaster-general Charles Todd who directed the construction. You can visit the original building that was an operational telegraph repeater station until 1932. A wander through the centre of Alice Springs will quickly have you brushing shoulders with Australian Outback colonial history, with some major exhibitions and displays. Check out the John Flynn Memorial Church and Adelaide House, which honour the man behind the Royal Flying Doctor Service. There’s also a fascinating exhibition about the women who helped found Alice Springs at the National Pioneer Women’s Hall of Fame. Founded in 1869, Darwin was originally called Palmerston, although the port was always known as Port Darwin. Lt. John Lort Stokes named it after his former shipmate Charles Darwin when he first sailed there in 1839 aboard the HMS Beagle. Darwin’s Parliament House is still the seat of government for the Northern Territory and you can learn about the colonial history of the building and the parliament. Lyons Cottage is also a great place to learn about colonial life, as it was once the home to the staff of the British and American Telegraph Company. It’s worth a visit for its amazing colonial architecture, even without the amazing insight it gives into how Australia was connected with the rest of the world. You can also see the area’s history as a penal colony at the Fanny Bay Gaol Museum. Melbourne’s colonial history can be seen even in the European-style buildings that jostle with the modern skyscrapers of this thriving city. You can look around the stunning interiors of the World Heritage-listed Royal Exhibition Buildings for a glimpse of the impressive architecture colonisers created to feel more at home. The Old Melbourne Gaol is a good place to discover the other side of colonisation, the penal system, and what life was like for the prisoners who lived there. There’s also a beautiful reconstruction of Cooks’ Cottage in the Fitzroy Gardens, which was the childhood home of James Cook, one of the first European navigators to chart the east coast of Australia. From 1829 to 1842, Brisbane was a penal colony, but it was declared a free settlement and centre of the Morton Bay area at the end of the penal era. Both the Colonial Stores Building and the Windmill Tower remain as reminders of that time, both built by convict labour. The stores are now a museum with great exhibits on the area’s time as a penal settlement. National Trust House is another good place to see Brisbane’s heritage as it was once the Immigration Depot and the final stop for many people answering the colony’s call for settlers. 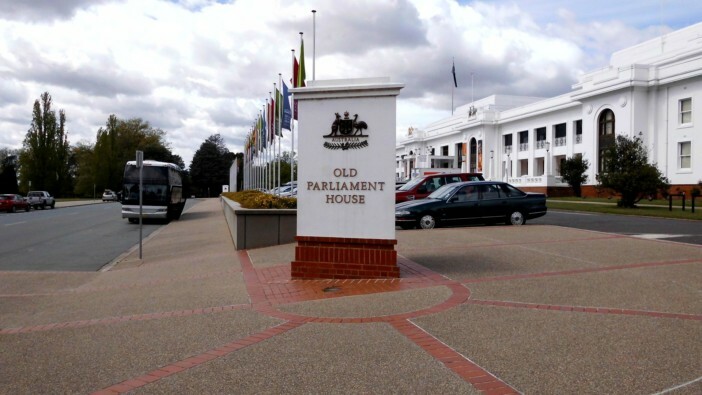 The centre of Canberra’s colonial history is without a doubt Old Parliament House. 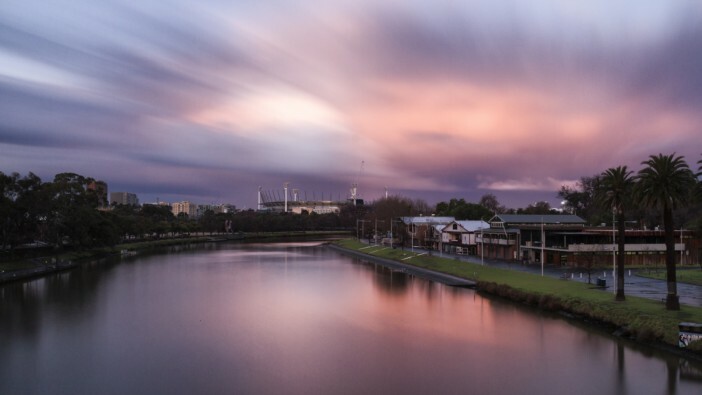 It was the home of Federal Parliament until 1988 and was the city’s social and political heart throughout the early days. Today, the house is a museum of Australian Democracy where you can learn about the importance of the building and the decisions that were made there. The city has many spectacular examples of architecture from this time as well, so there’s a bit of colonial history around every corner. If this guide has tempted you to explore Australia’s colonial history for yourself, why not book your place on one of Cruise1st UK’s wonderful Australian cruise holidays? Browse the collection online or call our friendly sales team on 0808 274 6777. We explore the very best places to take a step back through history in Australia and discover the nation's intriguing colonial past.